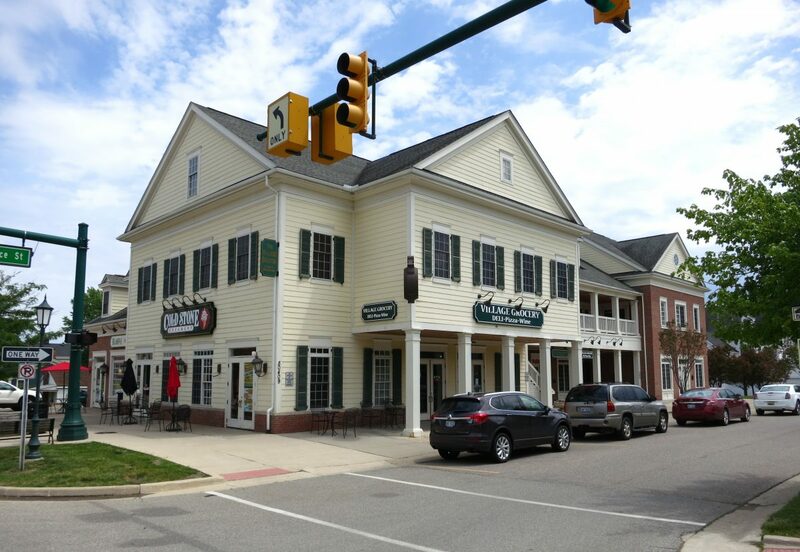 The Thomas Duke Company successfully leased 50409 Independence Street in Canton, Michigan, adding Goldwater Bank and The Village Pharmacy to the existing Coldstone Creamery, The Village Grocery, and more. After years of vacancy, Adam Reid was able to procure two qualified tenants who signed leases within two months of listing the property. This has brought the struggling center to 100% occupancy with long-term stable tenancy. The Thomas Duke team has a direct marketing approach that attracts qualified tenants. Call us today to help fill your center.